BarraFIT is our answer for students who want a challenging class focused on aerobic exercise and strength training. This class is a Jiu-Jitsu inspired workout that promotes weight loss while increasing your overall fitness in Franklin, TN. 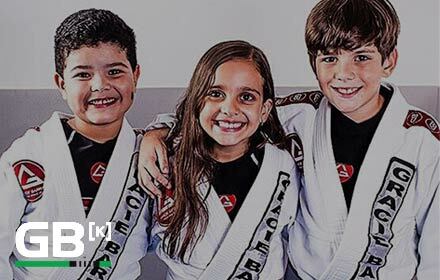 This unique fitness program is designed with the same principles and values we teach in our Gracie Barra Programs training. Due to its versatility and all-encompassing health benefits, BarraFIT is recommended both for those currently practicing Jiu-Jitsu and also those who want to improve their physical well-being. Lose weight and have fun with a BarraFIT class taught by our certified instructors. 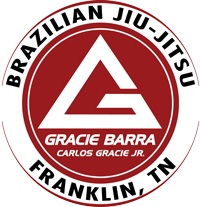 Contact Gracie Barra in Franklin, TN today for a free fitness class and experience all that Gracie Barra has to offer.